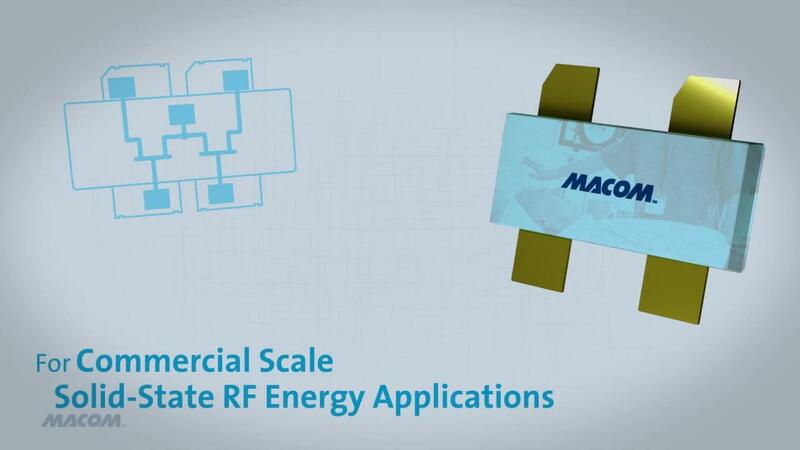 The MAGe-102425-300S00 is an RF Energy power transistor optimized for 2400-2500 MHz frequency operation. The device supports both CW and pulsed operations with output power levels of 300 W (54.8 dBm) in an industry standard air cavity package. 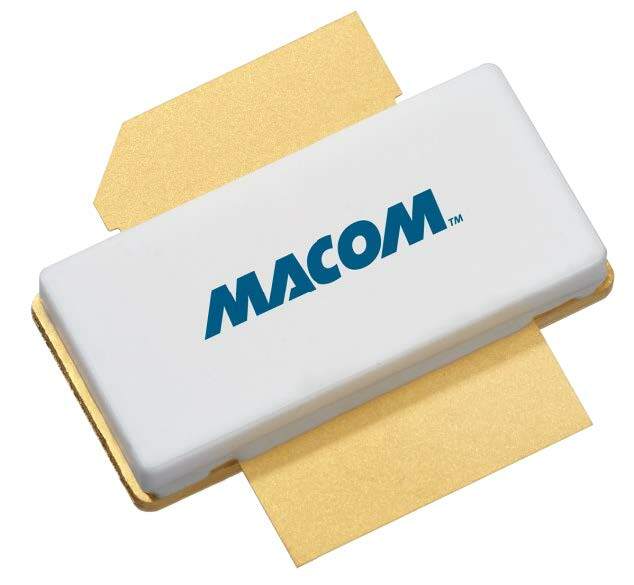 This MAGe-102425-300S00 is ideally suited for CW applications as a highly efficient and precise heat and power source. The wide range of applications include solid state cooking, RF plasma generation, material drying, industrial heating, automotive ignition, lighting and medical.